Package: Pair of Polk Audio DB462 4x6&quot; 300 Watt ATV, Motorcycle, or Boat Speakers + Rockville RPB1 10 Watt Waterproof, Portable, Handheld Bluetooth Speaker with NFC, Loud! Package: Pair of Polk Audio DB462 4x6" 300 Watt ATV, Motorcycle, or Boat Speakers + Rockville RPB1 10 Watt Waterproof, Portable, Handheld Bluetooth Speaker with NFC, Loud! 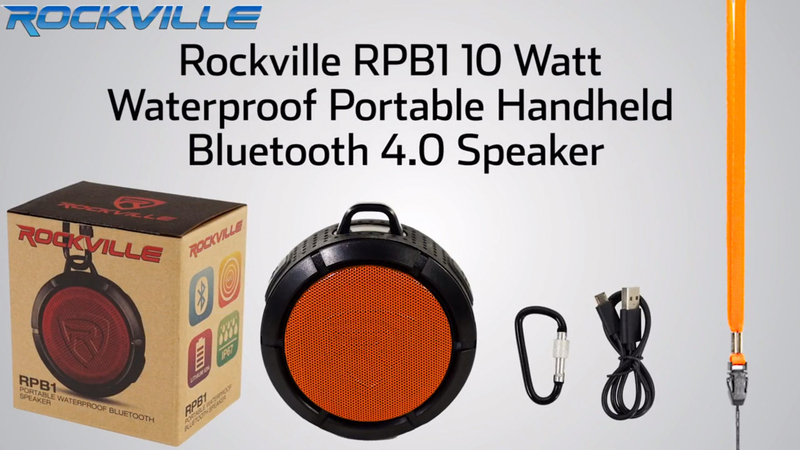 (1) Rockville RPB1 10 Watt Waterproof Portable Handheld Bluetooth 4.0 Speaker,Loud! 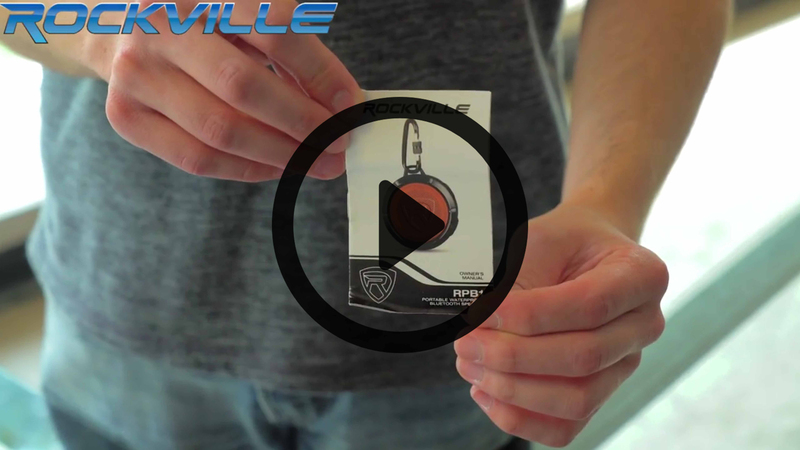 Rockville RPB1 waterproof portable Bluetooth speaker with 10 watts power!